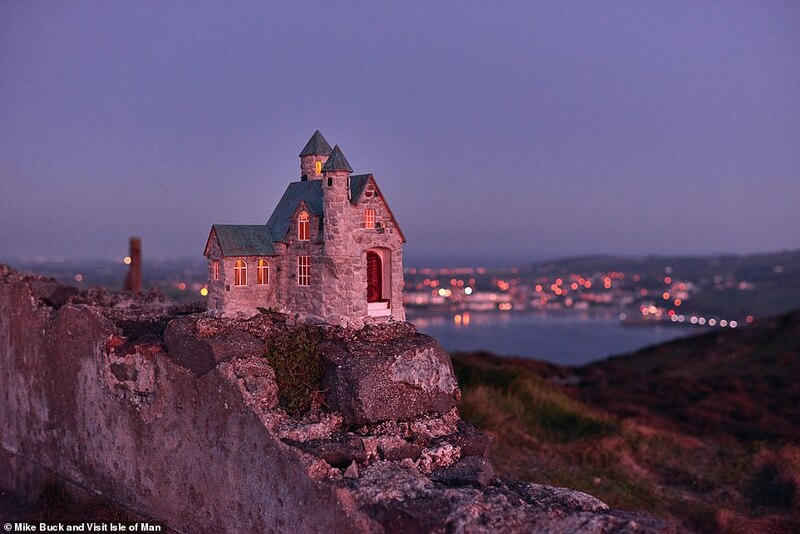 Residents of the Isle of Man were left mystified by the appearance of a series of tiny houses across the island this week. 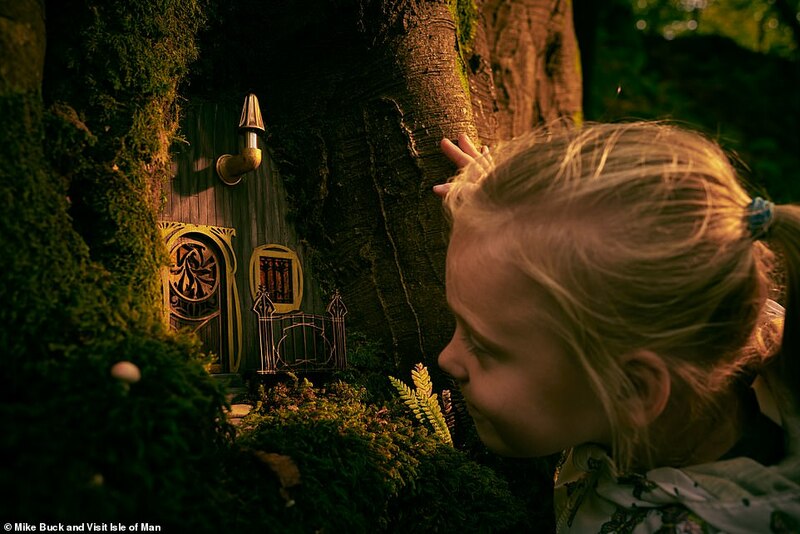 The houses average about 30cm in height, and feature miniature hand-crafted furniture, from tiny beds to intricately carved front doors. One of the tiny homes on the coastline has been designed to look like a 19th century tower, complete with a regal banquet table and chairs. Another more rustic home is located near waterfalls, featuring a comfy bed and a mini map of the island, with all the details marked on it. 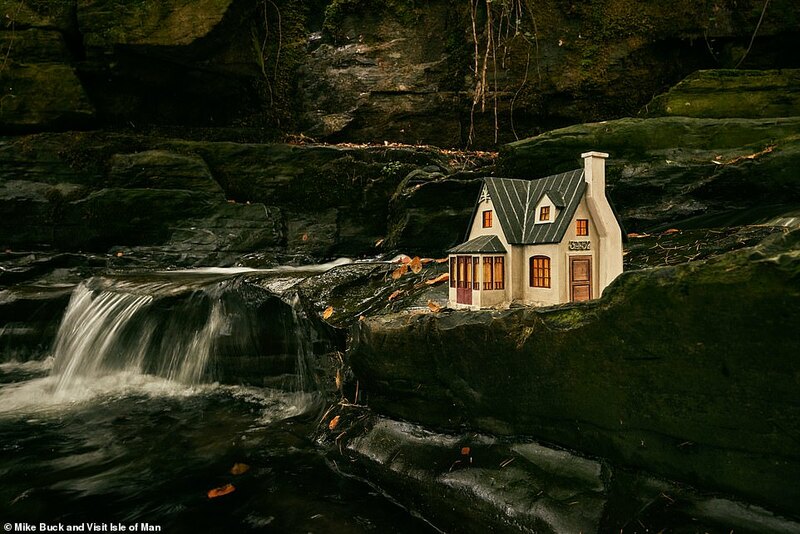 The pint-sized houses have since been claimed by Anonymouse Mmx, a Swedish art collective who started building tiny scenery back in 2016. "It started with us just wanting to build something, and then the focus point shifted onto the stories of Astrid Lindgren and the movies of Walt Disney and Don Bluth. 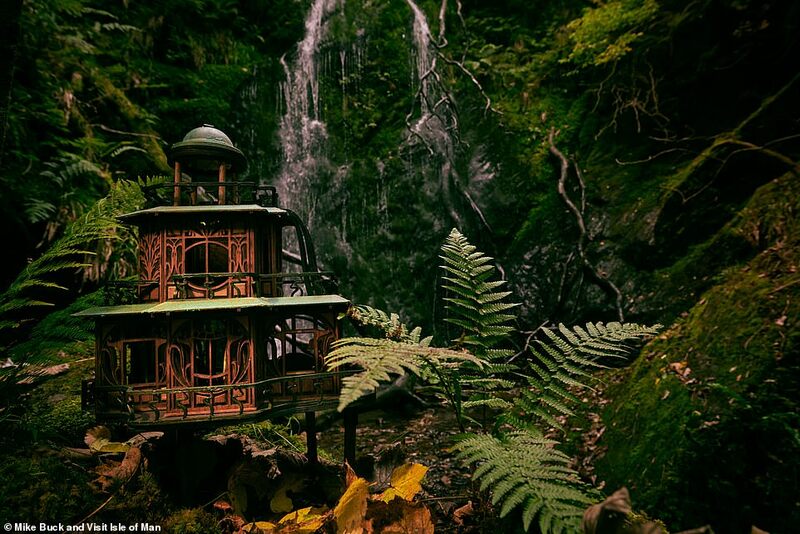 We believe that at some point most kids like to imagine that there is a world parallel to ours wherein small animals live quite like we do but using things that we have lost," said one Anonymouse Mmx member. 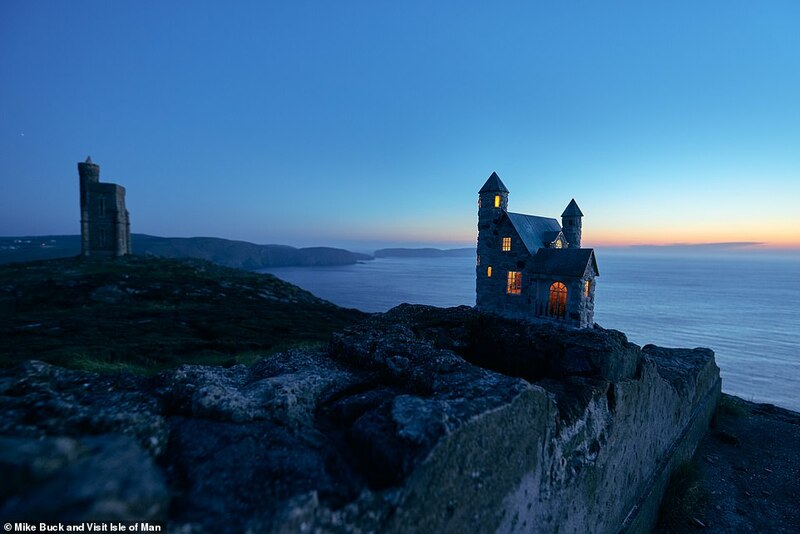 The homes were built from a range of different materials including wire, stone and wood, and were built in Sweden before being transported to the Isle of Man. They reportedly took around four months to construct, and will remain on the island. The tourism board of the island is even creating a trail map so that curious visitors can visit all of the tiny house locations, fitting in with their history of a folklore culture. 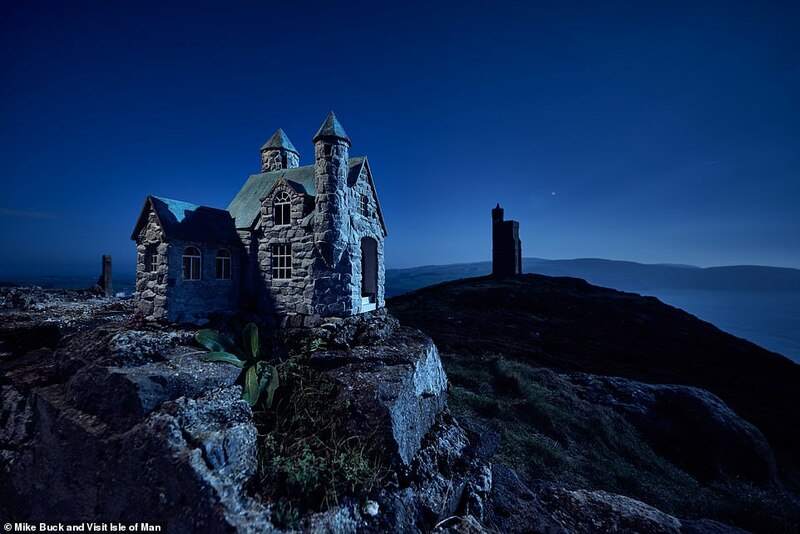 "Although we usually feel more comfortable around mice, when we discovered that the Isle of Man is one of the few places in the world where, if you look in the right places, fairies may still be found, we thought it would be fun to create some houses for their local mini inhabitants," Anonymouse commented.